Beauty & All That: Sample Society September spoilers! 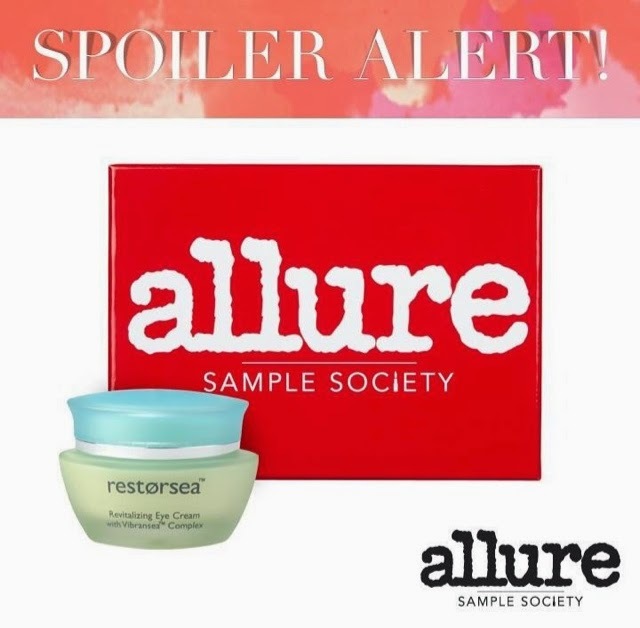 The spoilers for the September Allure Sample Society box are out! You will receive Restorsea eye cream and two Brazilliance face tanning towelettes from Tarte. Get your September box before 9/4!